GET A RAIN KIT: This is me pretty much stating the obvious but I just like to remind you that there is nothing more stressful than being outdoors and rain suddenly starts to fall. 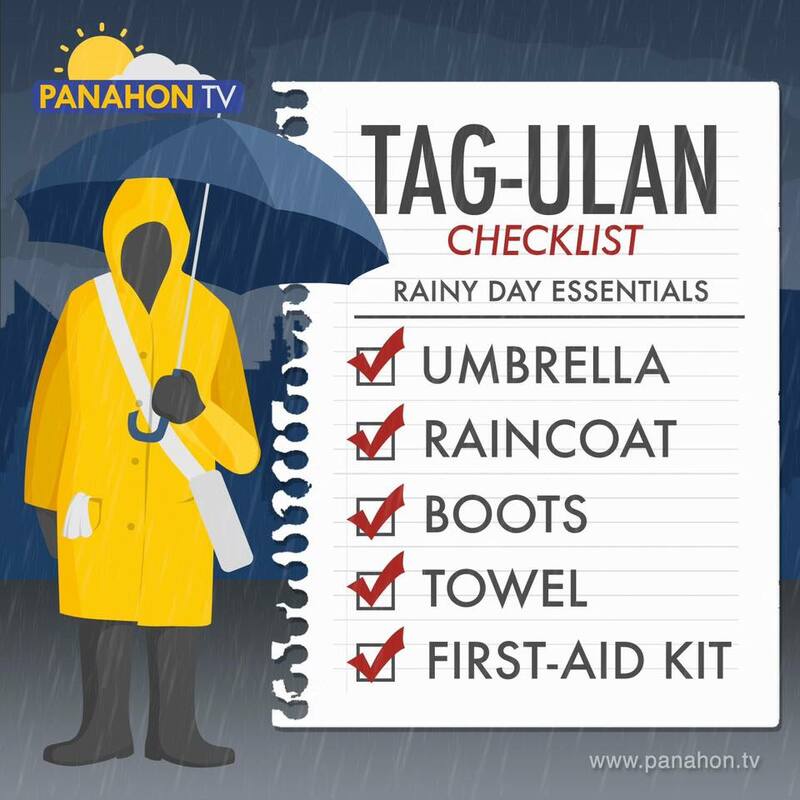 If you are unlucky and you have nothing to cover up yourself all your “swag” would be washed aways so it’s important to get a rain kit which consist of umbrella, rain coat and rubber shoes. depending on where you work or live try to buy durable and handy items for your kit that can fit into your bag so that you can use it for a long time. Rubber shoes would really come in handy as it dries off easily and it doesn’t give off that foul smell that comes with damp shoes. Invest in a rain kit today and thank us later. 2. HOME HACKS: don’t be caught unawares, close your doors and windows when leaving your house, if you have to set a reminder please do, you don’t want to be at that ‘owambe” when its raining and start thinking of the windows you didn’t close, don’t let that small chops pass you by. If your phones or gadget falls inside water fear not put it inside a bag of rice and leave it there for 48 hours your phone or gadget would be back to normal.so some of you have damp walls during rainy season and that comes with some unpleasant smell you can burn camphor or get some pots and plant mint leaves it can help to freshen up your apartment. 3. HEALTHY WAYS: A lot of parasites and micro-organisms tend to thrive during rainy season. So you should clear out your house, look out for leaking sinks, roofs, windows anything that would cause for stagnant water. 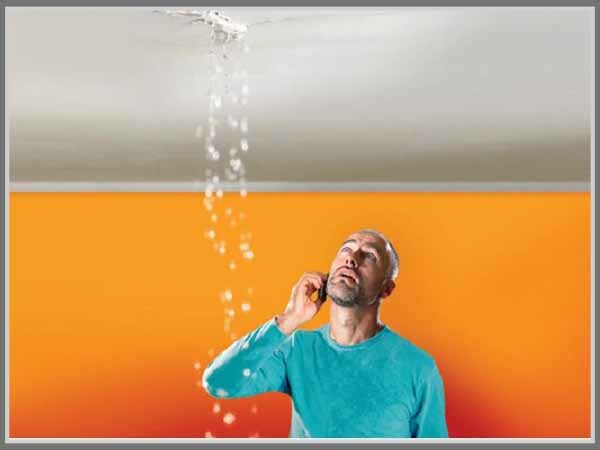 You have to check your home drainage system if it needs to be evacuated don’t hesitate to do so. Clogged drainages can lead to flooding and if you can avoid it then by all means, avoid it. also you need to stack up on vitamin c to help boost your immunity against flu and common cold. you can buy multivitamin tablets or increase your fruit and vegetable intake. And also endeavor to stay warm. 4. ENGAGE AND PLAN FOR INDOOR ACTIVITIES: it’s generally more difficult to go out during rainy season. So most times we are stuck at home reading our favorite books or generally just chilling at home and it can sometimes be boring. Guess what? we have cool ideas for you, call your neighbors or friends that live close by you can plan a games night, pajamas party, DIY with the girls, swapping party, hackathon …etc. the ideas are endless don’t let anything stand between you and your fun, not even the rain. Just make some hot chocolate and small chops and your party is going to be lit. 5. 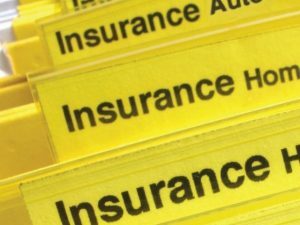 GET INSURANCE: You are probably rolling your eyes for this. I mean, I would have rolled my eyes too, but you know, experience they say, is the best teacher. if you live or you own a business in a flood prone area please go and get your valuables insured. Last year there was flooding in Lagos and somehow some people have not fully recovered from the loss they incurred, insurance serves as the raincoat, umbrella, rain boot to your properties in case you have damaged properties as a result of flooding. Don’t sleep on this one make hay while the sun shines. 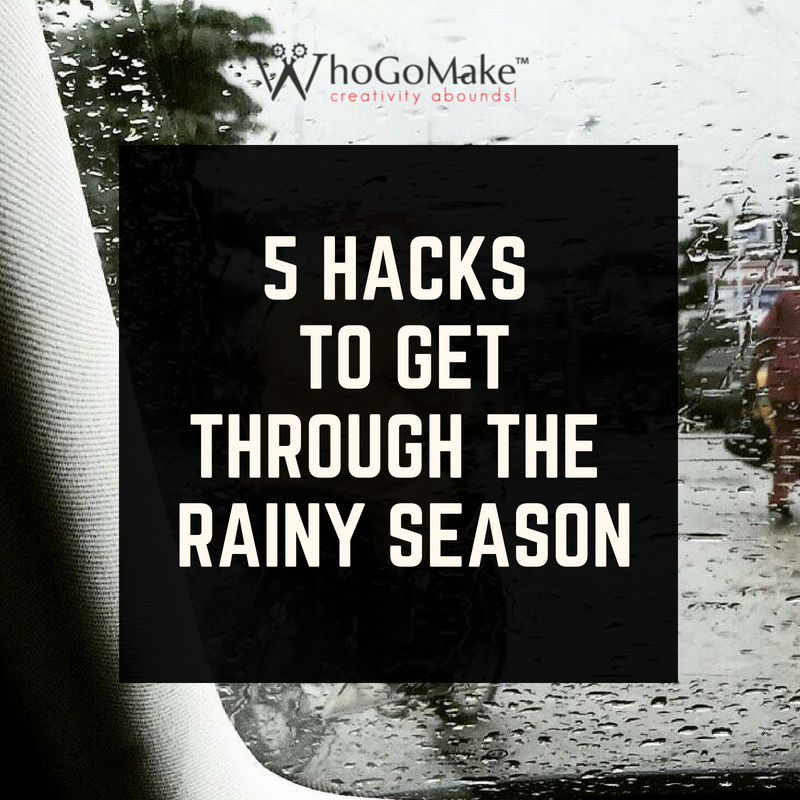 Here are my rainy season tips and tricks if you have any other idea please let me know and if you found any of the tips useful also let me know in the comment section.